Five College of Veterinary Medicine faculty members were promoted and/or granted tenure effective Oct. 1. Earning promotions to professor were Dr. Julie Gard and Dr. Paul Walz. Earning tenure and promotion were: Dr. Doug Martin, professor; Dr. Thomas Passler, associate professor; and Dr. Robyn Wilborn, associate professor. Department of Clinical Sciences, is a board certified theriogenologist. Her areas of clinical emphasis include dairy production medicine, bovine embryology and canine reproduction. Her research accomplishments, recognized internationally, involve advanced reproductive techniques, embryo technologies, mastitis, and emergency response. Dr. Gard has been recognized for dedicated mentorship of student organizations and excellence in veterinary education. Department of Anatomy, Physiology and Pharmacology, teaches microanatomy and is a lead researcher at the Scott-Ritchey Research Center. 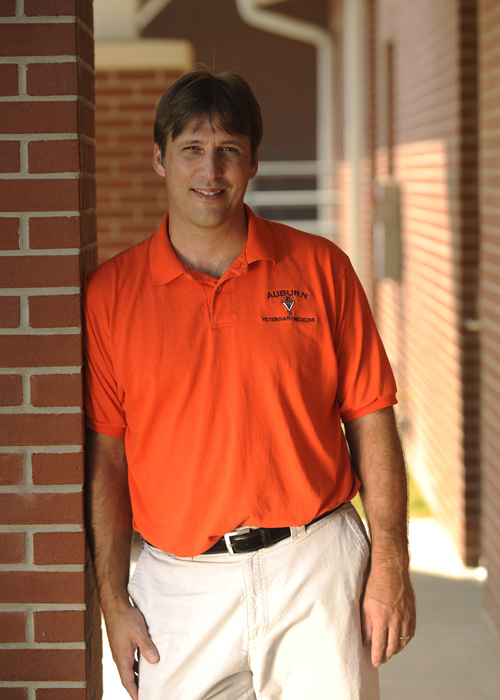 Dr. Martin joined the College of Veterinary Medicine in 2001 as a postdoctoral fellow. His research focuses on the molecular therapy of neurodegenerative diseases, specifically the therapeutic strategies for the neuropathic lysosomal storage diseases known as GM1 and GM2 Gangliosidosis in cats. Department of Clinical Sciences, joined the College of Veterinary Medicine in 2005 as a resident of large animal internal medicine. In 2008, he became board-certified as a Diplomate of the American College of Veterinary Internal Medicine and joined the faculty. His clinical and research interests include medicine and infectious diseases of large and small ruminants and camelids. His research has concentrated on the infectious pathogen bovine viral diarrhea virus (BVDV) with a focus on BVDV infections in white-tailed deer, and the epidemiology and pathophysiology of BVDV infections in cattle. 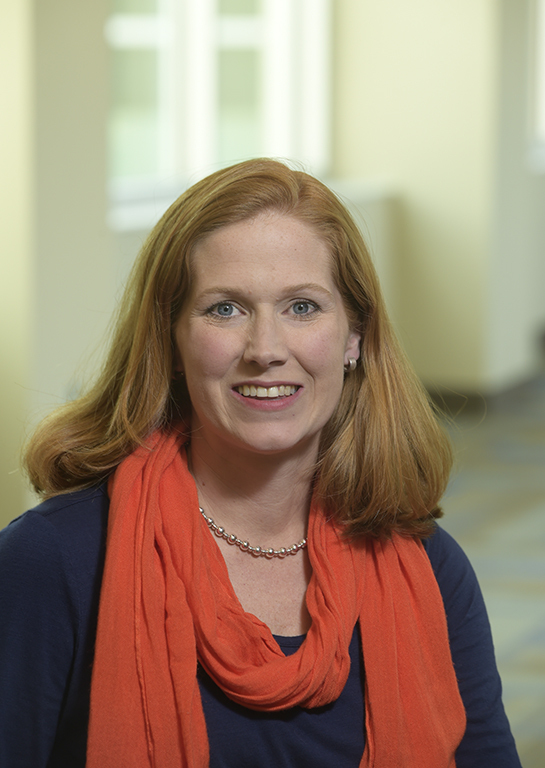 Department of Pathobiology, joined Auburn in 2004 and currently serves as the coordinator of Animal Health Research. Board certified by the American College of Veterinary Internal Medicine in Large Animal Medicine, his clinical and research interests include medical and surgical conditions affecting food animals, as well as infectious diseases of cattle. His primary research focus is bovine viral diarrhea virus (BVDV) infection of cattle. Specific interests involve improving diagnostics for BVDV, and evaluating the pathophysiology of disease associated with this viral infection of cattle. 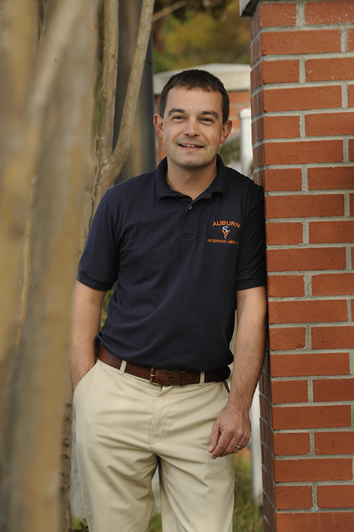 Department of Clinical Sciences, earned the bachelor’s and DVM degrees from Auburn, and returned to the CVM in 2005 to complete a theriogenology residency. She is co-director of the Equine Reproduction Center. Her clinical interests involve Theriogenology of all species including cattle, camelids, sheep and goats, with a particular interest in equine and canine theriogenology. Her research addresses the control of the mare’s reproductive cycle.